Even with the early cars, Rolls- Royce and Bentley had the most complicated ways of designing their electrical circuitry and this has only got more complicated with the later cars. 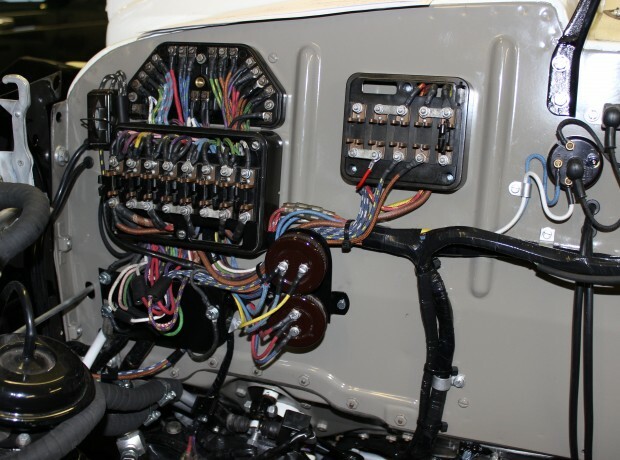 At RR&B we are fortunate to have a team of experienced technicians some who have been factory trained who understand this technology but even so we have to keep up to date by sending our technicians on the latest specialist electrical training courses to keep abreast of the latest CAN bus and integrated system technology fitted to the current cars. Diagnostics, with our skills and experience using our original Rolls-Royce and Bentley specialist diagnostic equipment we can promptly and effectively get to the bottom of the most complex of electrical problems, this in turn will give you the client good value for money as with this experience in many cases we go straight to the fault. 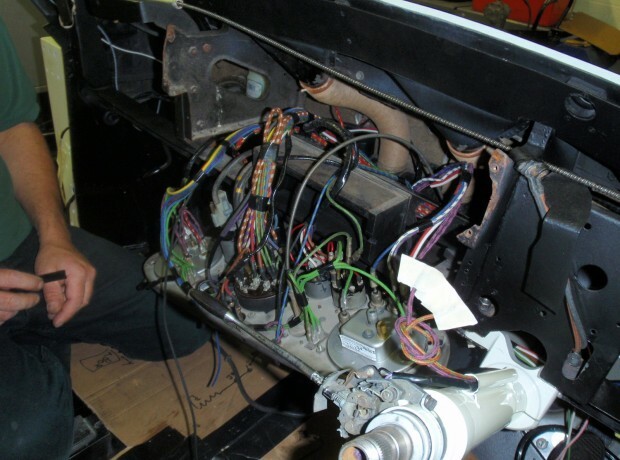 Rewiring of pre or post war cars with the correct cotton covered wire making the correct type of soldered connections through to the repair of a damaged loom from a modern car is routine practice in our work shop, giving us the experience to complete these tasks efficiently and to a high standard. Additional equipment or equipment up date is a regular request from many clients, from the installation of satellite navigation, in-car entertainment systems and parking sensors we know the electrical intricacies of these cars, thus ensuring their is compatibility so as not to interfere or introduce faults with the cars original equipment. Please also take into account that when fitting such equipment we know how the trim can be removed and refitted without damage and we take pride with new installations to make them as good as a factory fit rather than an aftermarket addition. 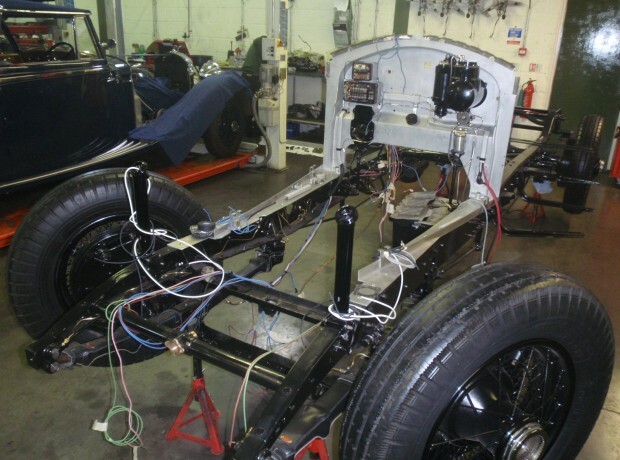 Unit over haul and repair whether a starter motor from a pre-war car through to an electronic control unit from the latest model we have the experience to repair and overhaul such units so keeping your car whatever the age on the road at an affordable cost. 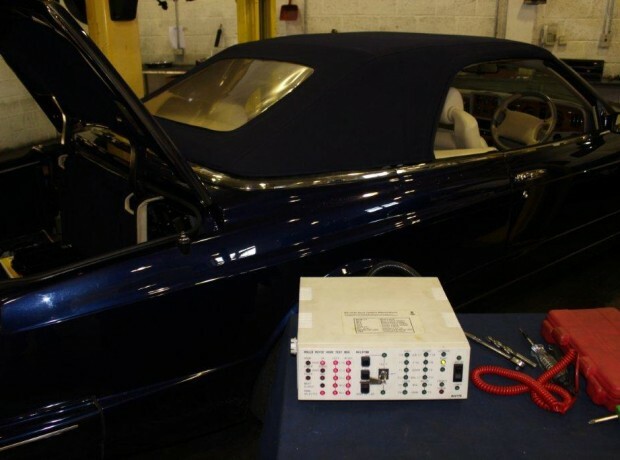 It is important that the Technicians have a good understanding of how these electrical systems work on Rolls-Royce and Bentley Motor Cars, in many cases we are asked to diagnose what started out as a simple fault, that has been made worse by inexperienced persons attempting to remedy it. Recently we received a request for an engine management ECU repair, when we talked with the client on the phone it was apparent that he had a mobile auto electrician at his house for two days, who had stripped out the dash and a lot of the under bonnet electrical components, he was then telling the client that the fault was with the engine ECU and a new one was required costing thousands of pounds. This fault with our experience was diagnosed over the phone to be a faulty engine management relay at a cost of £6.95 and a few minutes labour to fit. 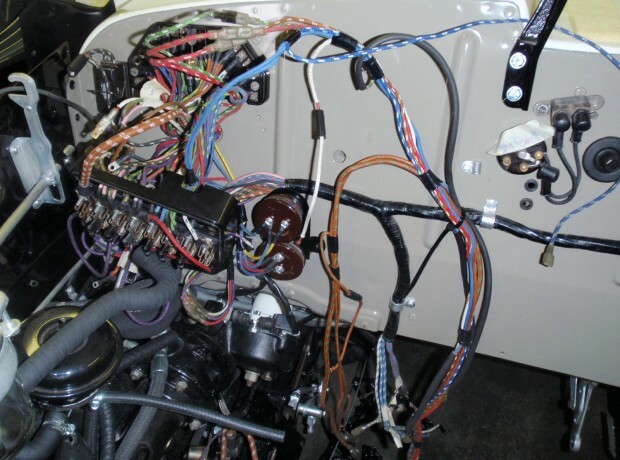 The Client came and picked one up and phoned back to thank us for resolving the problem, but he was too embarrassed to tell us how much the Auto Electrician had charged him for all the un-necessary work! 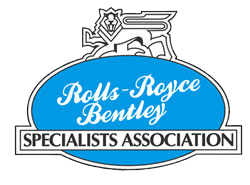 Are you using the right people to work on your Rolls-Royce or Bentley motor car? You may think that we are expensive but we are experienced, efficient and good value for money as we know what we are doing, should you have any problem with your electrics we will be pleased to help and it may be that your fault cannot be diagnosed over the phone but we will not be charging you for unnecessary work!! !